Brooks Bros offers real choices in hardwood flooring: from traditional oak (our Classic ranges) to contemporary colours (Timbertop ranges). Both feature solid and engineered wood, un-finished or pre-finished looks and, for something that’s a bit special - bespoke flooring. With some 50,000 plus square metres of solid and engineered flooring always held in stock Brooks Bros offers a positive solution to any hardwood flooring enquiry. Showrooms at Maldon and Nottingham, staffed by experienced specialists, allow us to demonstrate all aspects of our flooring products and services. Add to these sales desks at Skelmersdale and Sewstern and you can be assured that we can answer enquiries and supply available stock, quickly. This is Oak flooring at its very best. 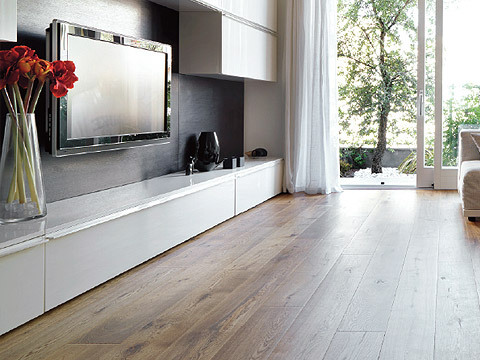 Choose from solid, multi-ply or engineered flooring, either unfinished or from a wide selection of pre-finished options and in a variety of thicknesses, widths and lengths. 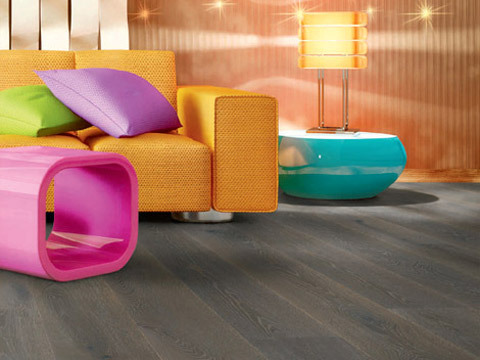 Offered exclusively in the UK by Brooksfloor, this combination of Far Eastern and European timbers is engineered to create the very finest collection of flooring products with 3-ply stability and a wide choice of wear face finishes and colours. 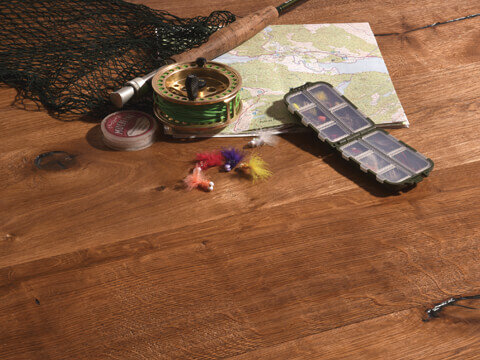 Eye-catching multi-ply flooring inspired by the majesty of the Scottish Lochs that features a French Oak wear layer and offers a choice of six colour finishes.